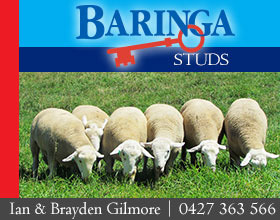 We invest heavily in designing, producing, preparing and offering the best genetics we can for the Australian Meat-Sheep Industry. 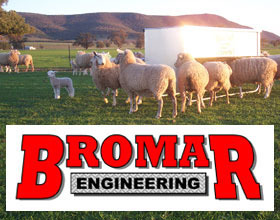 Subsequently, we have developed and assembled an even line of breeding sheep that are structurally correct with balanced performance traits that will continue to be of benefit to the meatsheep industry now and well into the future. 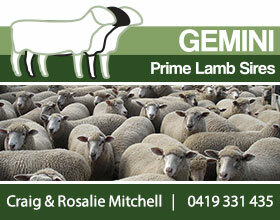 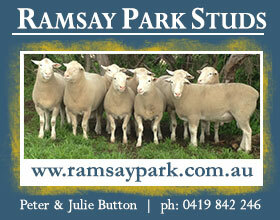 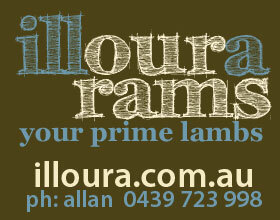 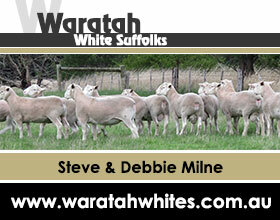 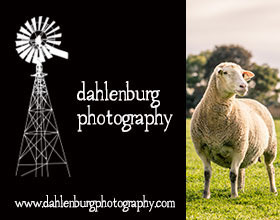 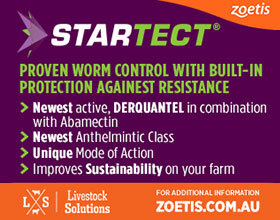 High quality flock rams to commercial clients and stud rams/ewes with important traits to offer fellow stud breeders. 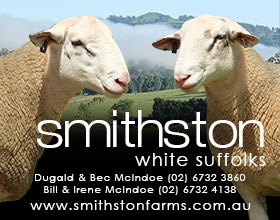 These opportunities are presented at our on-property sales; Annual Sale on 2nd Thursday in October and the Bi-Annual Mated Ewe Sale held in April on odd years. 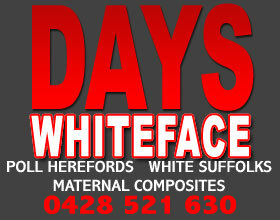 For more details please visit us at our Website.